﻿ Profile - China Wuxi Minghao|China Wuxi Minghao Automotive Parts Co.,Ltd. 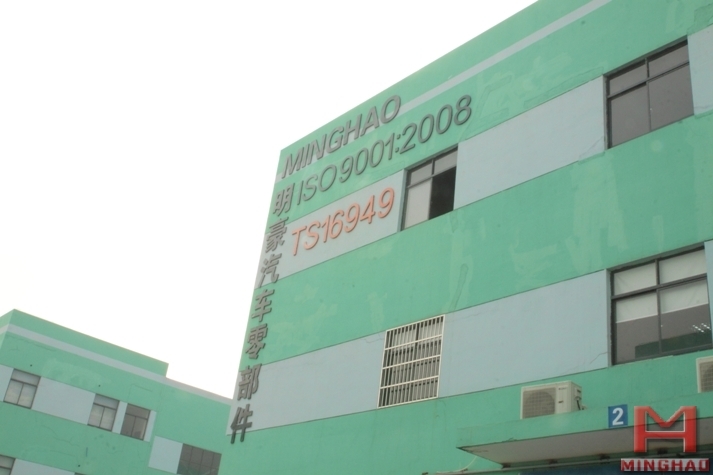 Minghao is located in China’s most developed economy, culture and transportation of the Yangtze river delta region, and located in one of China’s most beautiful city – Jiangsu Wuxi. Company Slogan: Tomorrow you will be more proud.